HomeTipswhich programming language should i learn first? 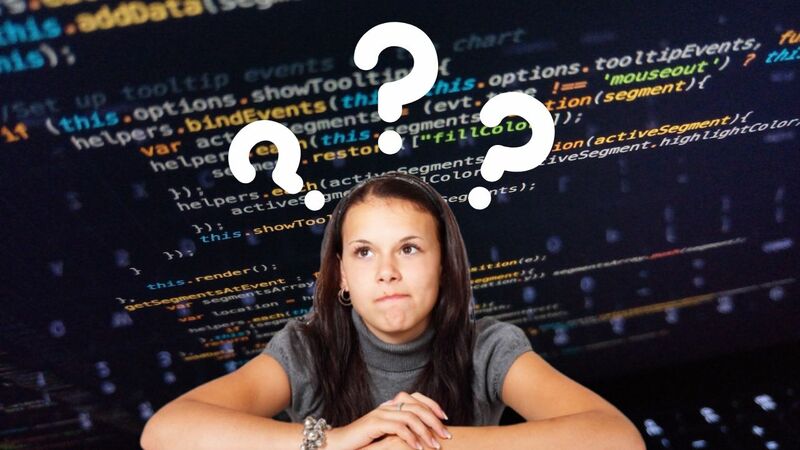 Which programming language should I learn first:- This doubt is common for who want to learn a programming language but confuse to choose the first programming language to learn. So, if you are confused which programming language should I learn first during your summer vacations then here is the answer. Here is the 4 point you should keep in mind. Before learning a programming language, search how much need of particular programming language in the market. So, how you can search? First of all, you should search in an offline market. If you are staying in India then both research is important offline and online. For example, if you are living in Banglore side, there is a high demand for Python in Banglore side. Because their side peoples and companies like to automate something. And if you are interested in automating something or in AI and IOT then you should try Python. Comes in Delhi side then where people like to make Website or Web application. In Mumbai side, people like to Develop Android Apps and IOS Apps. I am not saying that there is no scope for other programming languages on the side. But it is necessary to see what is on the boom. You can also check online which programming language is on the boom and if you are interested in that programming language or not (interest is first). What do you want to make with that programming language? There are different scopes in the computer field. First, Software Development. If you want to make cool software then start with Java programming language. Using Java you can make awesome and big software easily. Python also best to develop software. You should also go for Python as well. If you want to make software then go with Java and switch with Python. Python easily interacts with your system. But the thing is Java and Python very different. Python is so easy and Java is super-complicated in some time. So, if you are interested in the field of software development then first learn java then move into Python. You can also make cool software in Python. Second, Android Development. If you want to make your career in Android development then again start with Java Programming language and maybe a switch to the Kotlin. First, you need to clear Java Basics then move to Android Development. The third field is IOS Apps Development. If you are interested to create IOS apps then go with Swift programming language. IOS apps are very costly then android apps then yes, you can also choose to make a career. Fourth, AI and Data Science. This field is also on the boom. If you are interested to work in this field then you should start with Python then you also learn the R programming language and Matlab. If you want to make Games and want to make a career in Game Development then learn C# (C Sharp) then learn Unity. Another thing in Web Development is Database programming. You should learn PHP, Python Django, and Flask for database programming. 3. The programming language that you are Planning to learn is about to Die? This point is important. The programming language you are going to learn is not about to die. For example, Perl is most popular in one time but Perl almost die. Another example Objective C, we used in IOS apps but now Swift is now most popular to make IOS apps. This point is necessary for what programming language should I learn first? The famous myth about to learn a programming language for beginners first starts with C then C++ then move to Java. Keep this myth in the side and learn the programming language you are interested in. Even many colleges follow this myth. I also followed this myth because at that time I did not know what programming language should start first. So, these are the point you should keep in mind before starting any programming language. Now maybe your doubt which programming language should I learn first is solved. These points help you to choose the best programming language to learn. Keep coding and share with your friends and yes put your valuable comment.